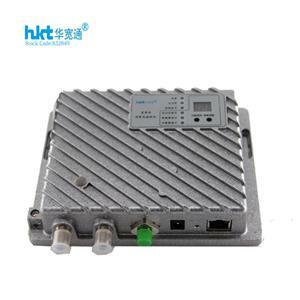 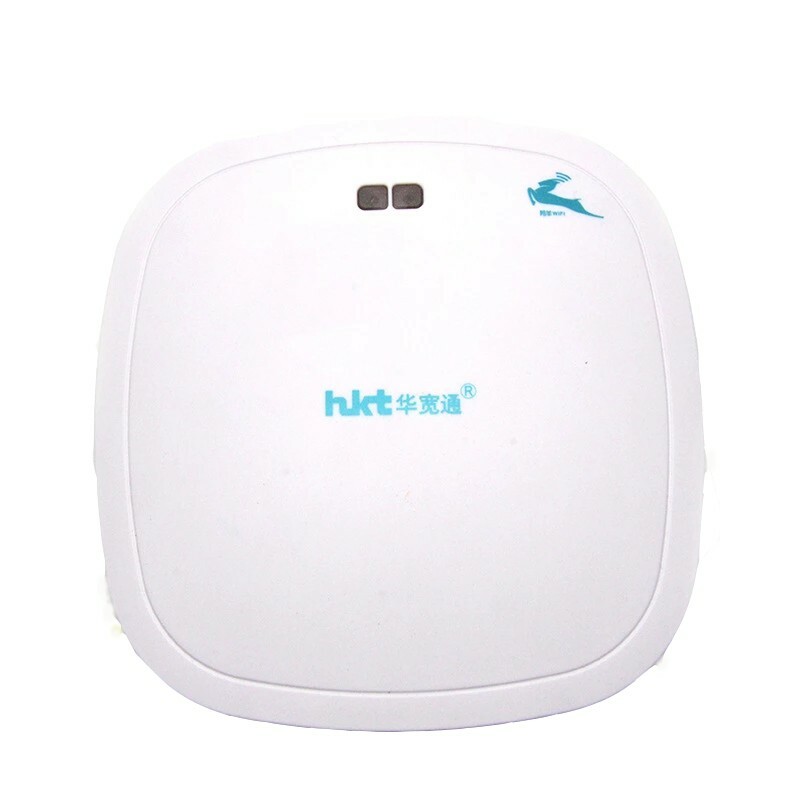 HKTWIFI-DAC733-X is a high speed dual band, high-power commercial WiFi device, compatible with IEEE802.11a/b/g/n/ac standard, and the transmission rate is as high as 733Mbps. 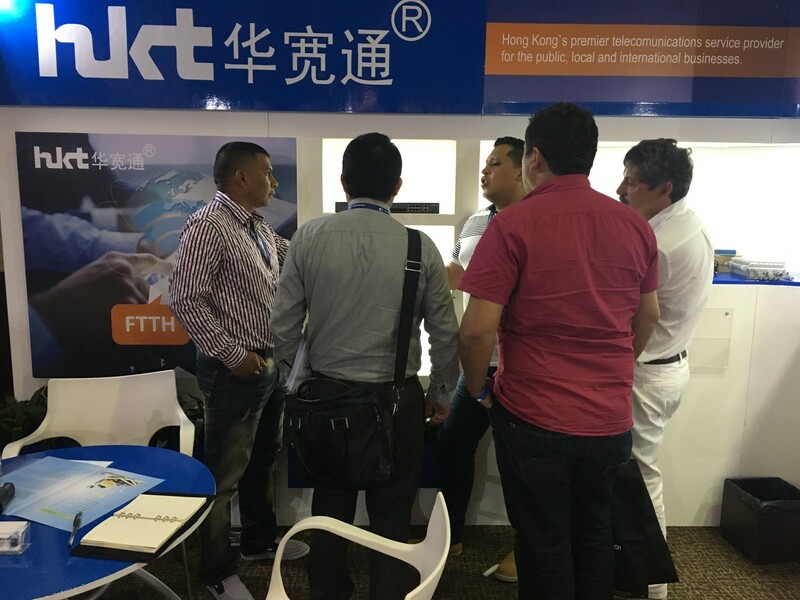 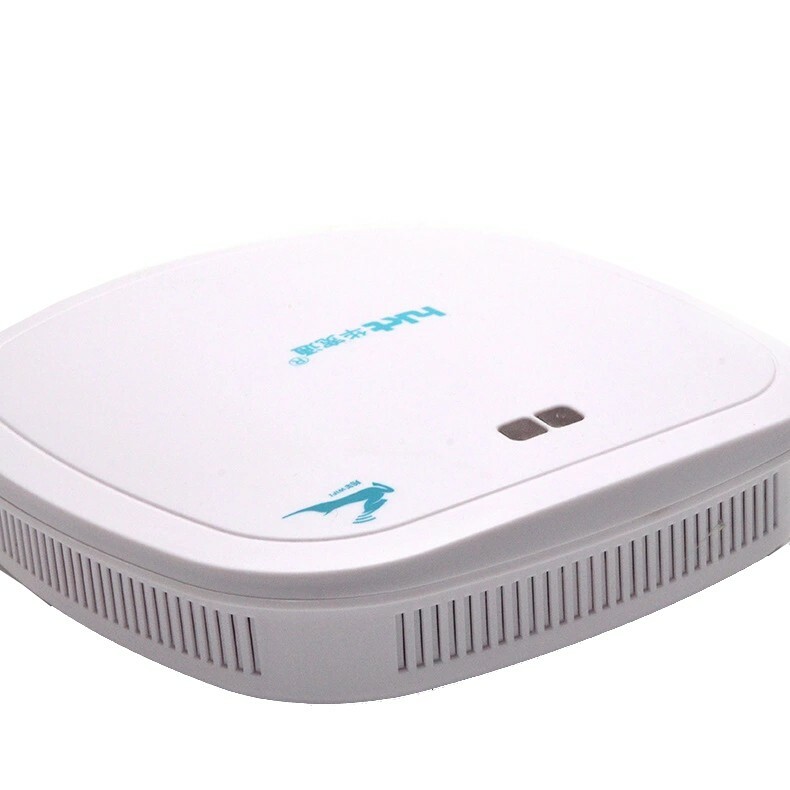 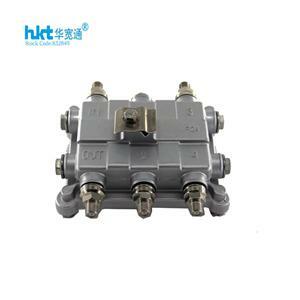 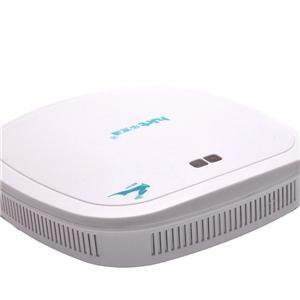 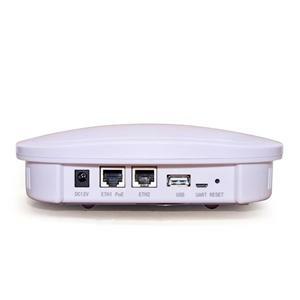 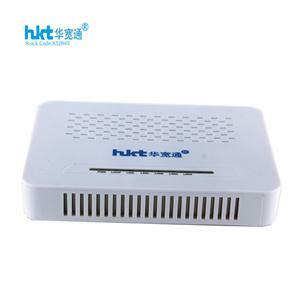 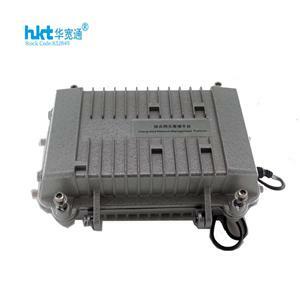 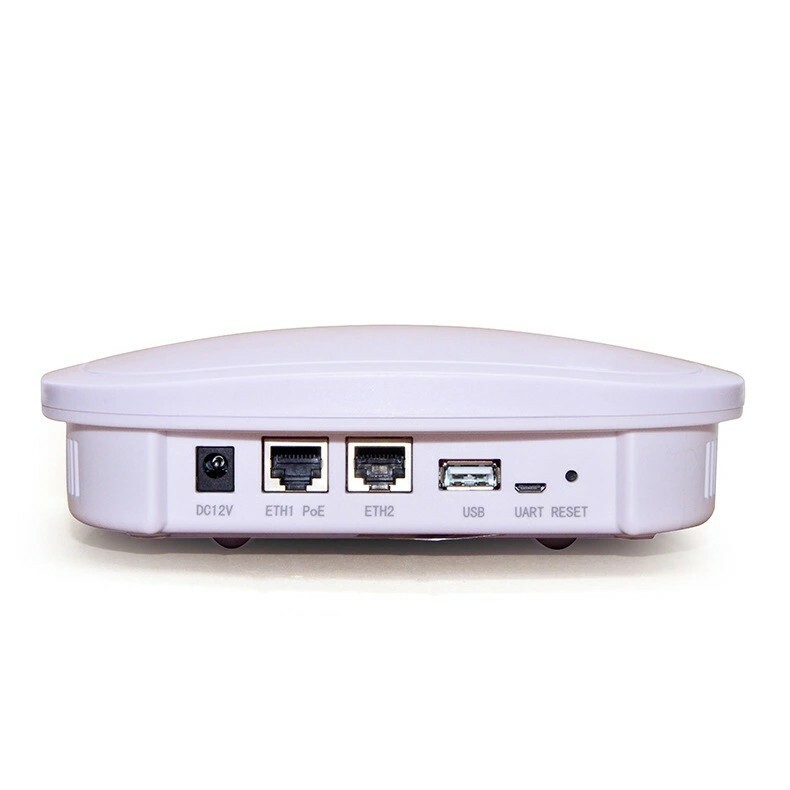 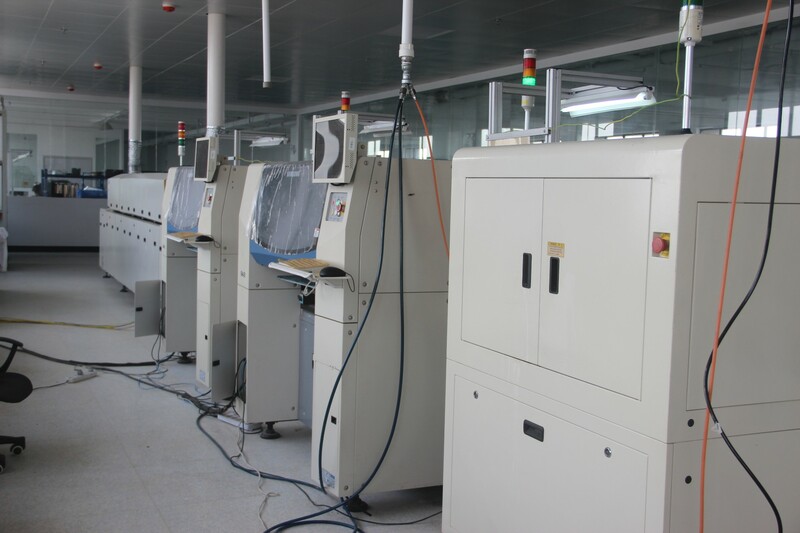 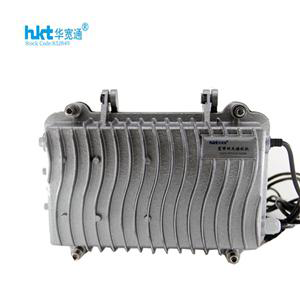 This product is suitable for home users, shopping malls, supermarkets, hotels, restaurants and other indoor places, in addition to providing wireless networks to designated areas, allowing users to access the Internet instantly and quickly, and to provide value-added services such as accurate advertising marketing, large data collection, and so on. 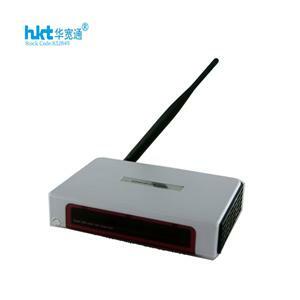 HKTWIFI-DAC733-X is a high speed dual band, high-power commercial WiFi device, compatible with IEEE802.11a/b/g/n/ac standard, and the transmission rate is as high as 733Mbps. 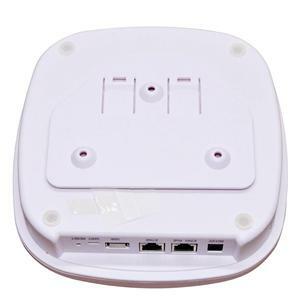 This product is suitable for home users, shopping malls, supermarkets, hotels, restaurants and other indoor places, in addition to providing wireless networks to designated areas, allowing users to access the Internet instantly and quickly, and to provide value-added services such as accurate advertising marketing, large data collection, and so on.